Habits are funny things. 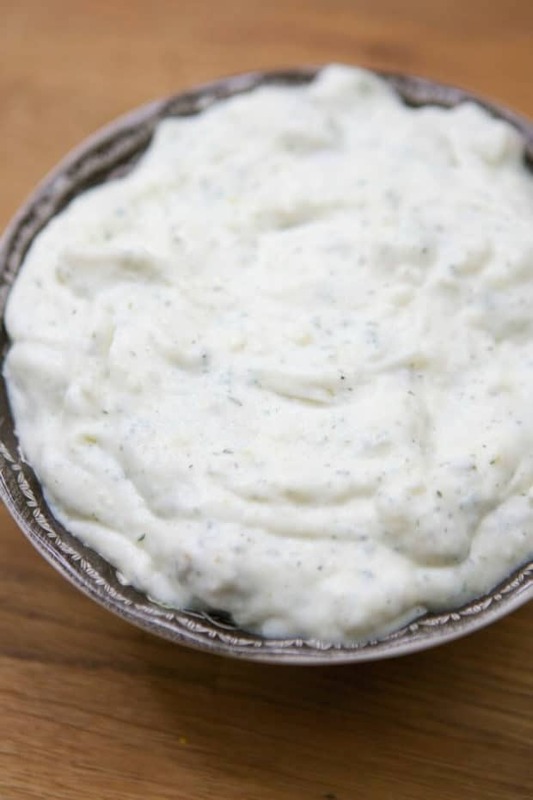 There are good ones (brush after every meal, always say “thank-you”). There are bad ones (procrastination, too much candy…is there really such a thing as too much chocolate?!). 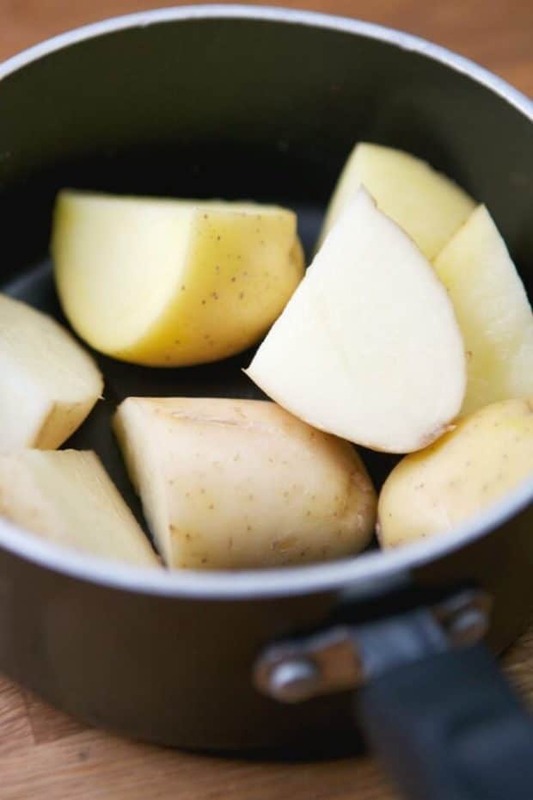 Habits help us navigate daily routines but it can be easy to get stuck in a rut. I know I’m not the only one who sometimes unthinkingly grabs the easy way, just out of habit. Since I find even small changes add a spark to my everyday, I’ve determined to challenge myself in at least one small area, every day. 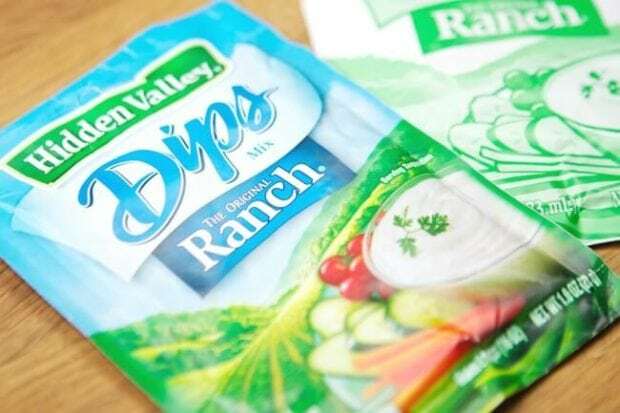 One easy, new thing I’ve just discovered is the Hidden Valley® Dip Genius. 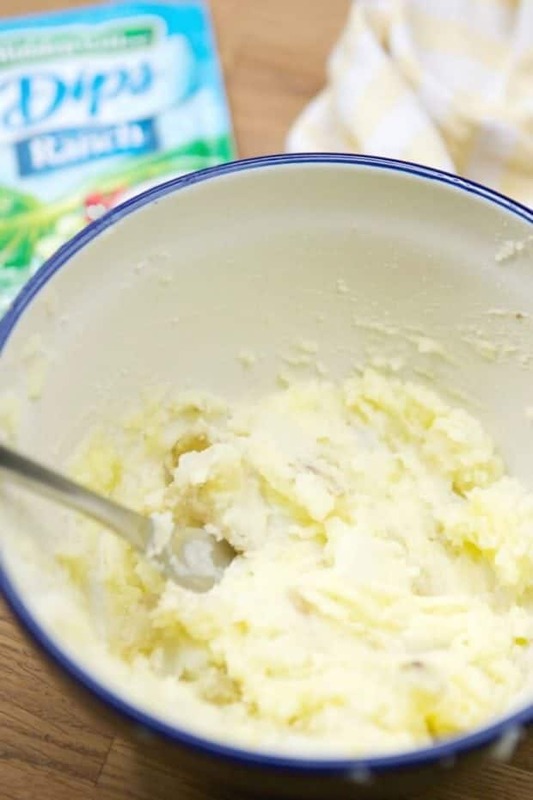 It’s a simple recipe tool and it’s really cool. You start with one of four dip categories: Wanderlust, Greatest Hits, Emoji, Warm Welcome. You answer a couple of questions about what you’re in the mood for, or the occasion, etc. and then you personalize it with flavor preferences. 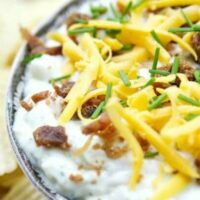 You end up having a ton of new dip recipe options. 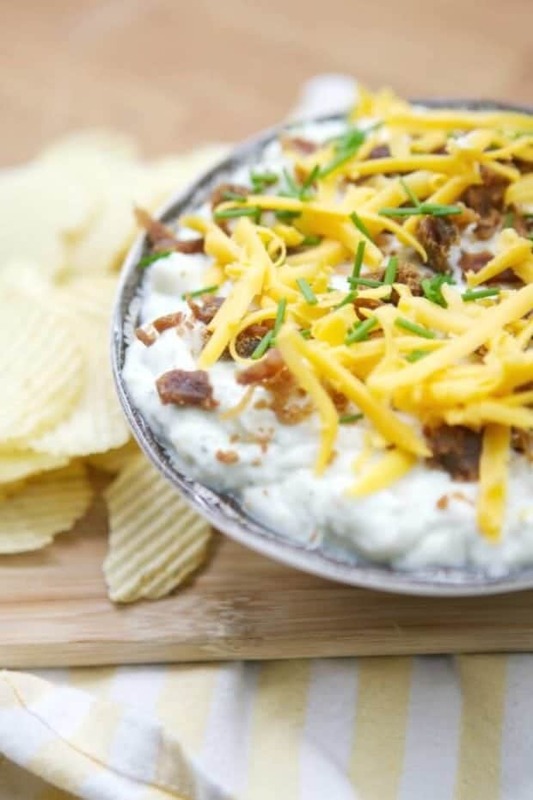 It’s especially perfect for this time of year when we’re all looking for just the right dips for game day. Super Bowl Sunday is February 7 this year, in case no guy-fan has been trumpeting it in your ear. I was in the mood for something savory that sounded like it could even be a stand-in for a late lunch. 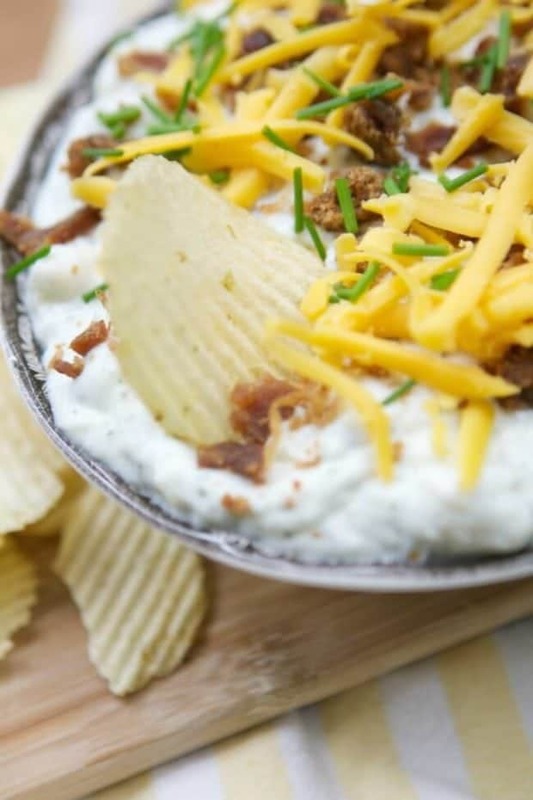 The Loaded Baked Potato Dip called to me. I listened. It’s yummy! 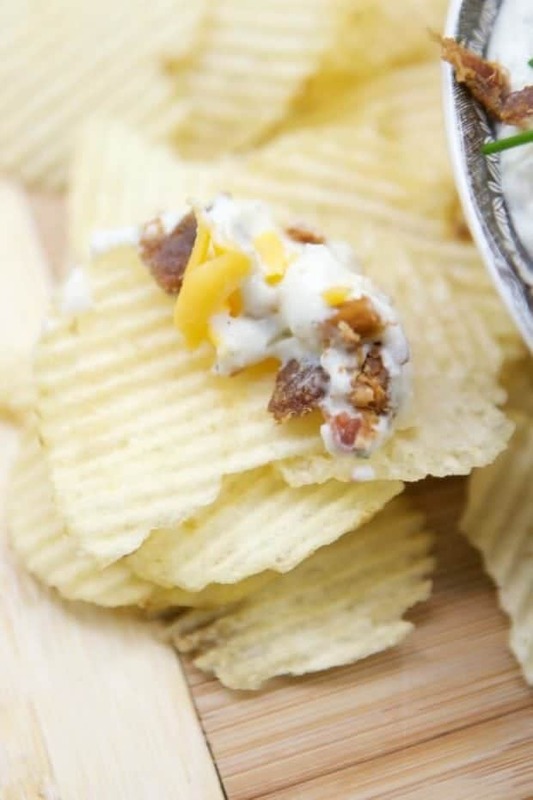 Whether you’re looking for a game day crowd pleaser or a little something to make family night more memorable, the Hidden Valley® blend of herbs and spices makes whatever dip you choose into something special. 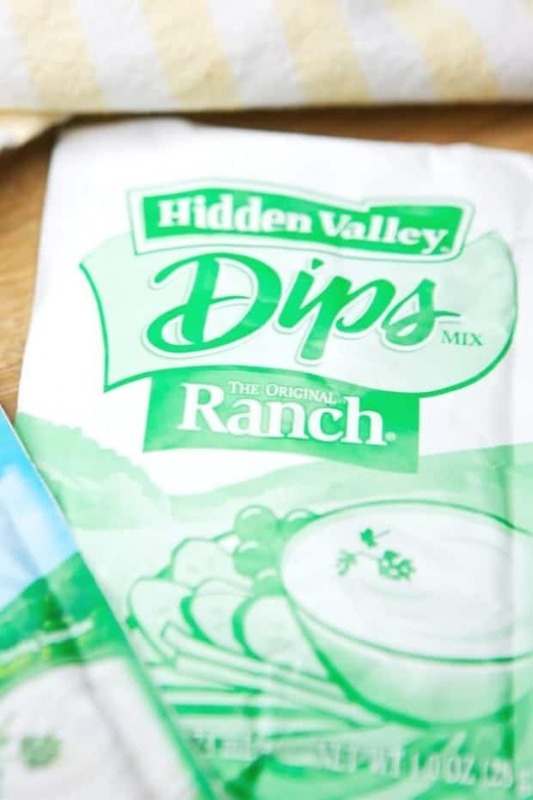 Go check out the Hidden Valley® Dip Genius. You just might make it a new habit! 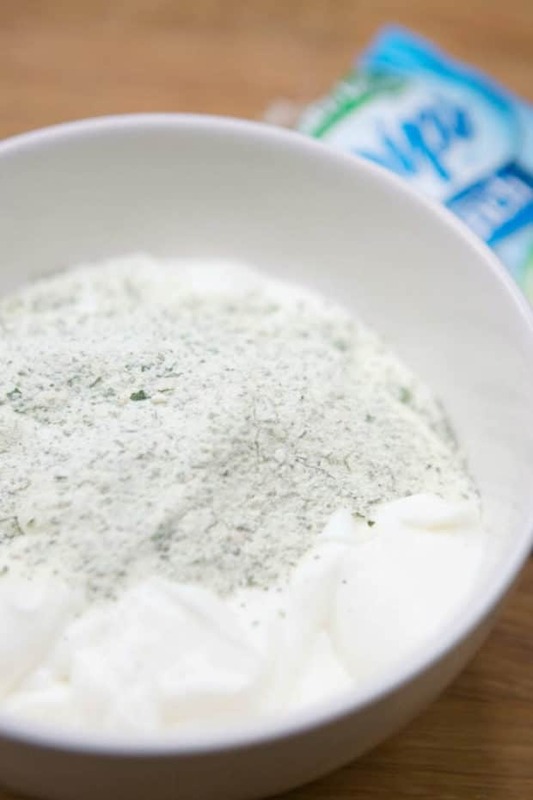 Mix contents of dips packet with sour cream. 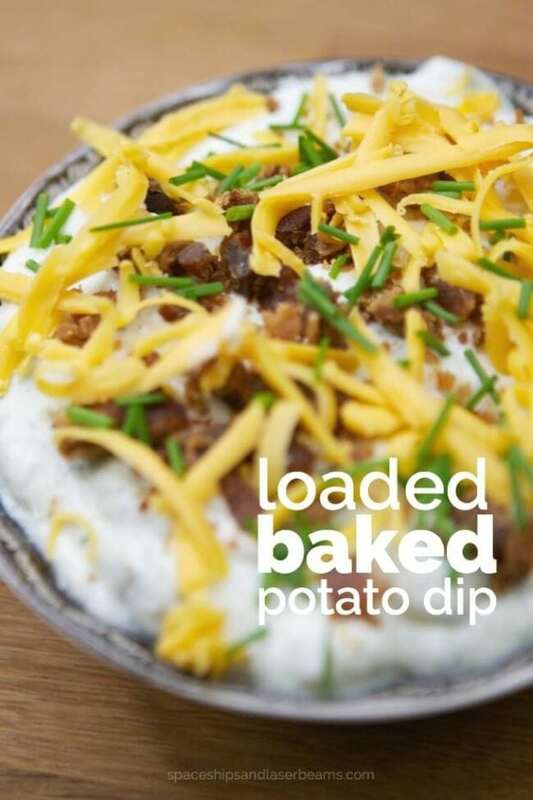 Add potatoes, bacon bits, chives, and cheese. Sooooooo yummy!!! My whole family enjoyed !!! OMG! This is amazing and filling like a meal.